* May require downloading the free Google Fit app. 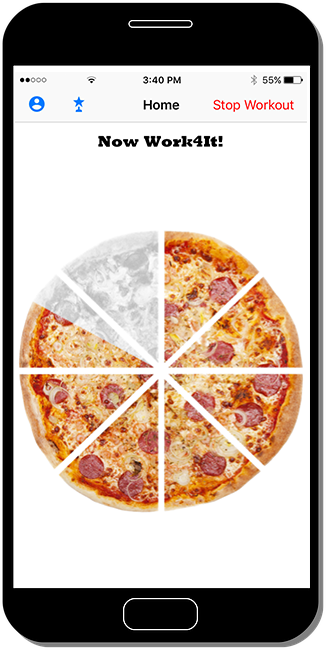 Everyone loves pizza, why not Work4It® and earn your way to guilt-free slices. Based on a medium pepperoni pie, we’ve set the bar at 240 calories per slice which means you may have to push yourself to earn that next piece, but it’s worth it. 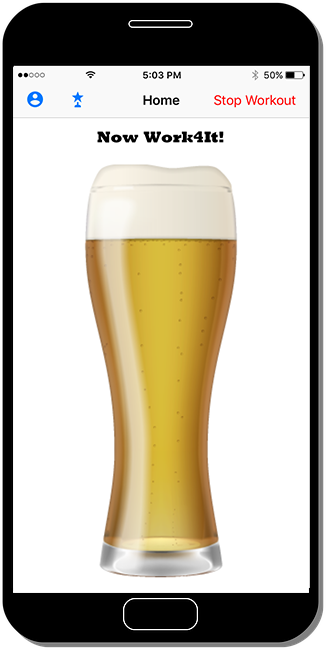 The Work4It® beer is based on a light beer and comes in at 8 calories per ounce or 160 calories in a 22 once glass, taking into account the space wasted on the dang foam. 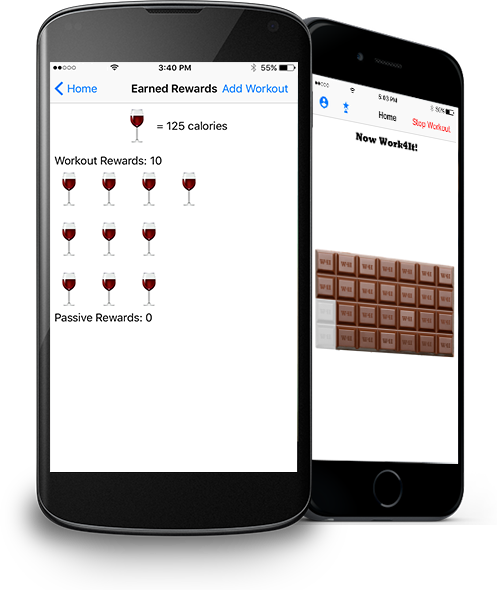 Really want to treat yourself, go the extra mile (almost literally) and earn your way to chocolate bliss. 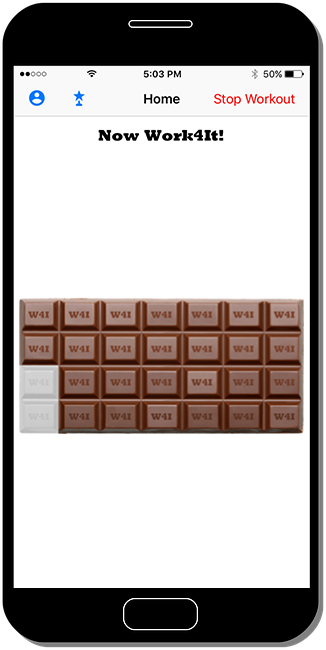 Each Work4It®chocolate bar comes in at 210 calories providing a motivational reward that makes the miles worthwhile. From the box or bottle, Wine...it's worth the miles! 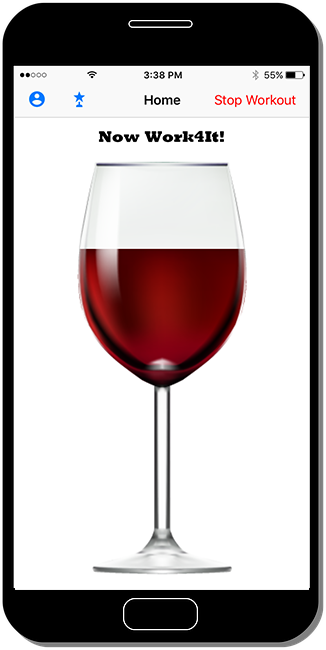 An average glass of red wine comes in at 125 calories per 5 ounce glass, which gives you a good baseline for earning your way to a relaxing reward….especially if your wine glass is more in the shape of a fishbowl. Copyright © 2019work4itapp.com. All Rights Reserved.